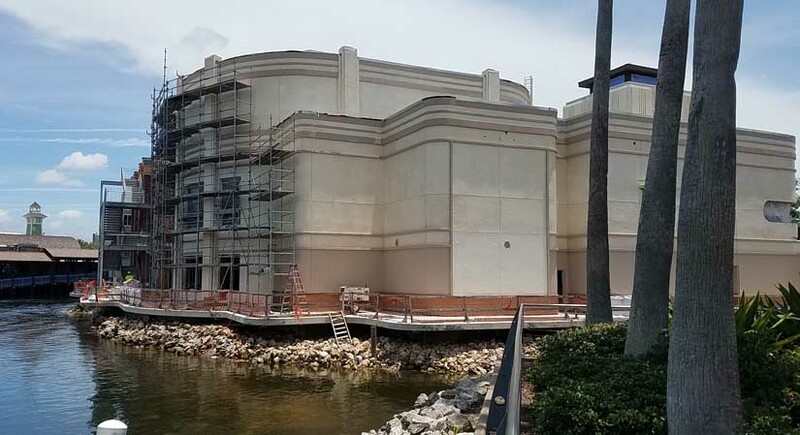 The Edison is one of the last components of the new Disney Springs that has yet to open. It occupies a huge section of the former Pleasure Island section, now known as The Landing sitting approximately where the beloved Adventure’s Club used to exist. 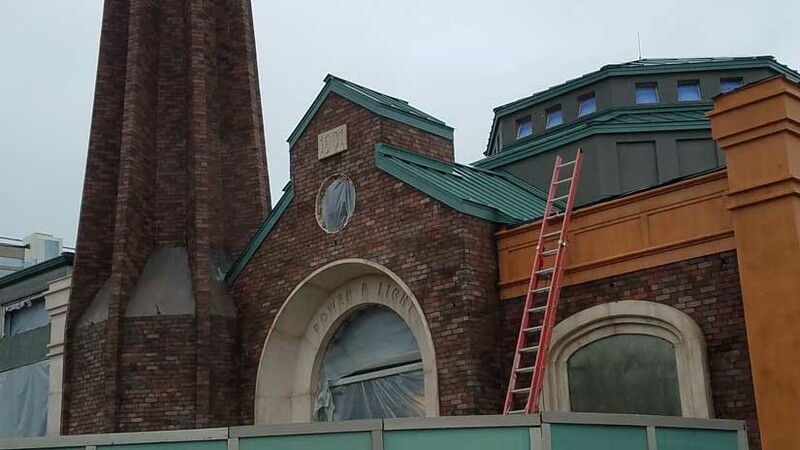 Expected to have a steampunk inspired theme, it will bring a much needed nightclub atmosphere when it opens later this year (assuming it meets the previously announced dates). I recently got confirmation that “The Edison” will actually be one of four new concepts that are part of one large complex. 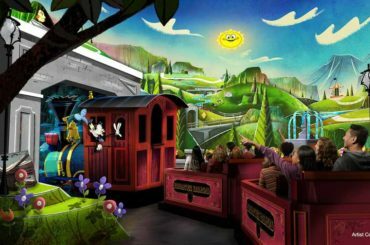 The rumors are that this includes a performance venue next door, an adults only space in the tunnels below Pleasure Island The Landing (we’ve heard it will be called “Neverland Tunnels), and an, as yet, unannounced fourth theme. According to the origin story of Disney Springs, these spaces represent a former electrical power plant, a former airline terminal, and an underground rum running tunnel. 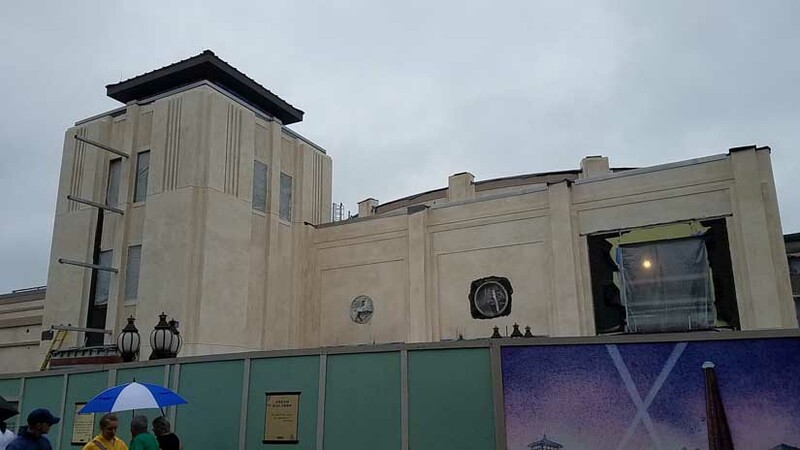 My sources tell me the ‘former airline terminal’ space will be called “Walt’s Place,” but a representative for the organization would neither confirm nor deny that information. please refrain from wearing the following: athletic wear of any kind (shorts, jerseys, hoodies, ball caps), flip-flops, sandals, tennis shoes or athletic shoes, t-shirts, collarless shirts or torn or baggy jeans. Men must be in dress shoes and collared shirts. 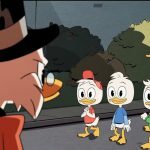 Since The Edison at Disney Springs is in a resort zone, I expect the eventual dress-code to be more tourist friendly. On the other hand, they encourage you to dress to the innovative, sophisticated, style inspired by the old world style and romantic appeal of the club. I’m expecting a lot of steampunk inspired attire myself. Are you looking forward to the eventual opening of The Edison and whatever venues are contained in the larger complex?